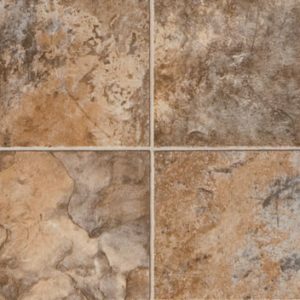 Mannington – Naturals II – 17290 – $3.66 sf SALE PRICE $2.99 SF | Spirit River Flooring Ltd. 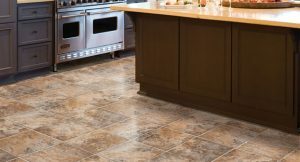 Inspired by the landscape of the Caribbean, Grand Cayman is an exceptionally bold 12″ rustic slate. This pattern captures the deep, rich, earthen hues of the tropics. Let Grand Cayman create a relaxing vacation spot in your home.